One case is not enough? 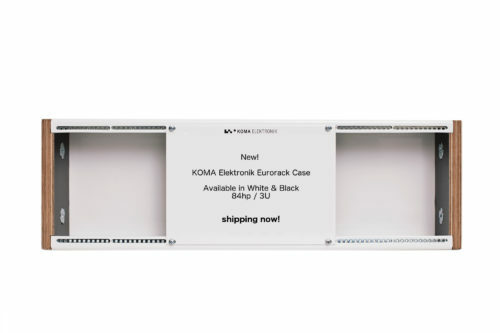 Check out our awesome KOMA Case Bundles where you get 6U and 9U solutions for a sweet bundle price! We have cases in “KOMA white” in stock.